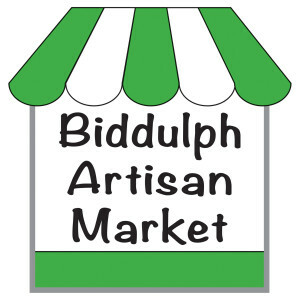 The next Biddulph Artisan Market will be on Good Friday – 3rd April 2015 9am to 3pm. The Artisan Market is to be found on the High Street between Wharf Road and Station Road with some stalls on the town hall frontage. The market is full of attractive stalls, bringing shoppers from far and wide to sample the delights offered by our specialist traders. There is a wide selection of locally sourced food and drink, plants, arts & crafts, textiles and so much more.